Our pastoral council recently decided to purchase a new organ for St Mary’s Church, Cran ny. The instrument was delivered on 21 November, 2014 and will be of great help to our choir and a wonderful aid to our liturgy and worship. 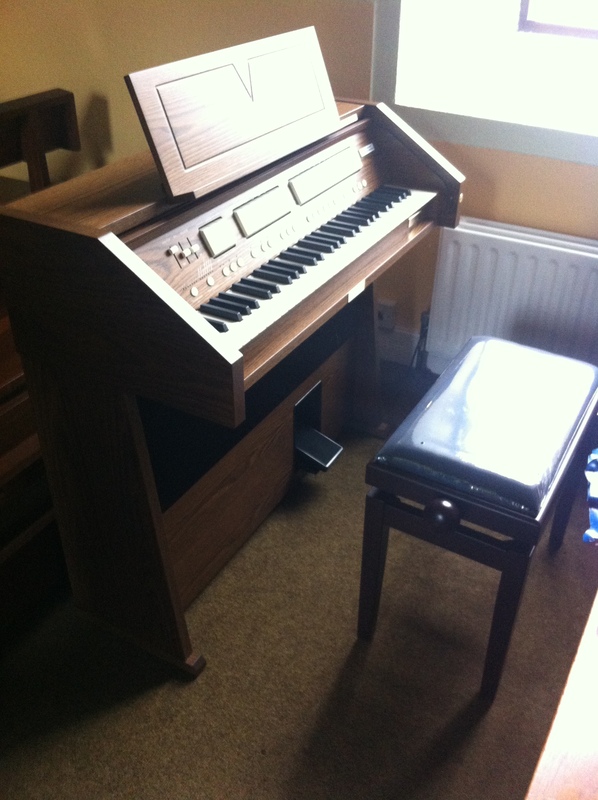 A member of our parish has kindly offered to sponsor the cost of the instrument and we wish to express our gratitude for this very generous gesture.